Social Security is a drastically underfunded boondoggle that faces massive downsizing, at best, over coming years. 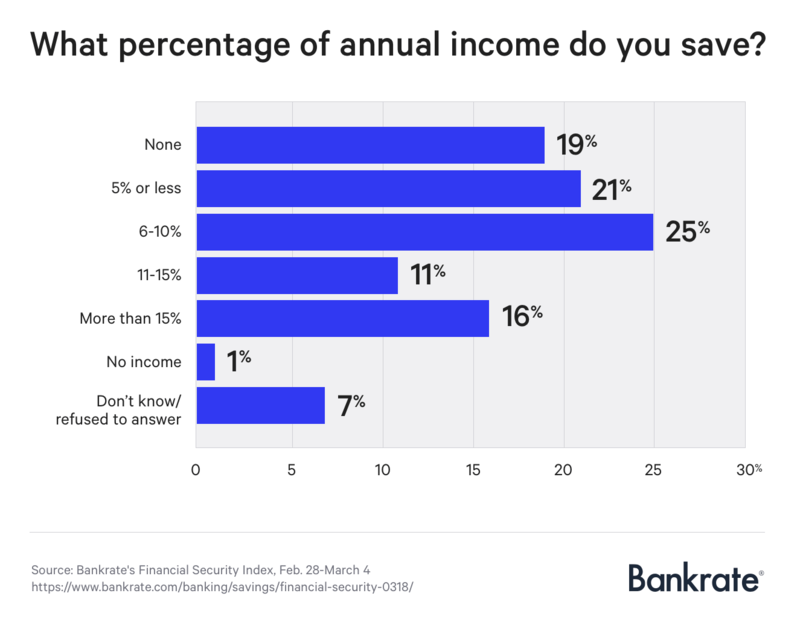 Most Americans are saving almost nothing (or absolutely nothing) toward their retirements. What could go wrong? Bankrate estimates that half of the American population won't be able to maintain their standard of living once they stop working. A report from GoBankingRates found similar results: Over 40 percent of Americans have less than $10,000 saved for when they retire.